ASSIST, program that creates life-changing opportunities for outstanding international scholars to learn from and contribute to the finest American independent schools is turning 50! Program's founders, patrons, board members, supporters, alumni, current students and guests gathered in Washington, DC to celebrate 50 years of building bridges. ASSIST’s roots reach deep--into the lives and passions of many talented and passionate educators and students who worked to make the improbable happen. And it’s a fascinating story. 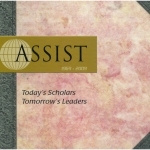 1969: ASSIST was founded in 1969 by Paul G. Sanderson, Jr. (known as “Sandy” by his friends). Sandy was an educator, a visionary, and one of the first to imagine the benefits of an international educational community spanning American and international independent schools. It was a counterintuitive project riddled with hurdles and roadblocks. But Sandy had the grit to make it happen. Sandy began with a class of 13 students from Germany, and from there he created an educational and cultural exchange program that would transform the American independent school community. As ASSIST grew and evolved, its headquarters moved from Suffield, Connecticut, to Vermont. 1986: Sandy passed away in 1986, but the legacy he built was just getting started. 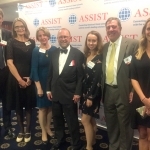 ASSIST’s leadership passed into the capable hands of Michelle Stolkien, who served as ASSIST’s business manager for one year while the ASSIST Board worked with purpose to find a passionate and willing president to fill Sandy’s shoes. 1987: Ken and Betsy Lindfors, friends of Sandy’s and active members of the independent school community, were appointed to become new permanent heads of ASSIST. They would head the organization and facilitate its growth for the next thirteen years—years that were instrumental for bringing ASSIST into the contemporary era. 2000: After Ken and Betsy retired, the ASSIST Board of Directors named Robert and Anne Stanley the third leadership team of ASSIST’s long history. Martin Milne joined the leadership team as Vice President for School and Family Relations in 2009. 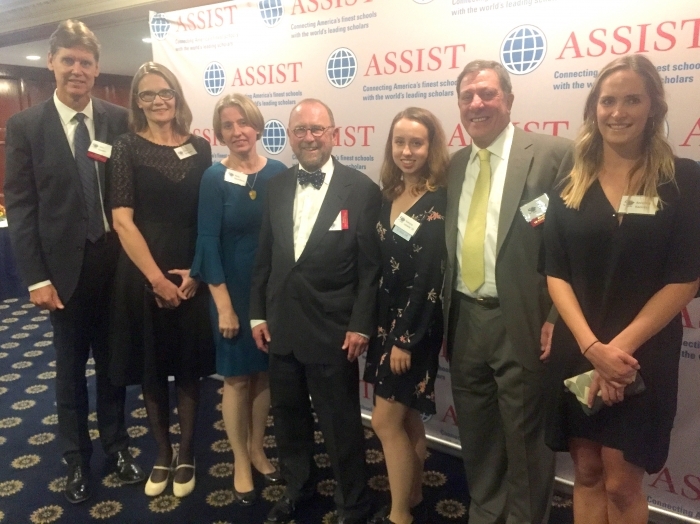 Under their leadership, ASSIST has continued to expand recruitment efforts and to welcome students from new countries into the ASSIST community. Today, 5,050 students from 52 countries have become ASSIST Scholars. These students go on to become global leaders, facilitating international dialogue and cultural exchange that reaches far beyond a single academic year overseas. The ASSIST experience impacts generations of new leaders, as well as their friends, families, and peers, every year. Since the 1992-1993 school year ASSIST has been operating in Lithuania providing scholarships for Lithuania's secondary school students for their 11th grade studies in the United States. In 2003, the Kazickas Family Foundation joined its efforts to provide life-changing opportunities for outstanding international scholars to attend and contribute to the finest American independent secondary schools to promote mutual understanding, cultural interchange, and global citizenship.